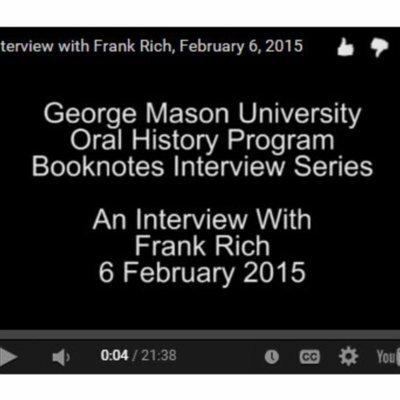 "Booknotes" Oral History Project Collection #R0143 · One Book. One Author. One Hour. 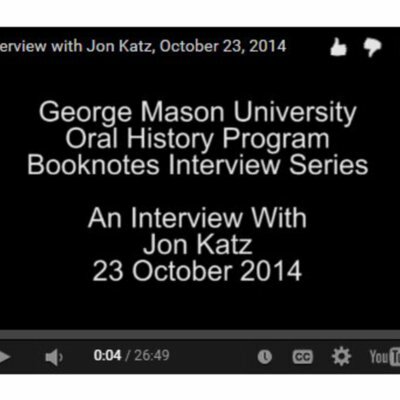 As part of an established documentation strategy, the George Mason University Libraries has conducted oral history interviews with selected "Booknotes" authors and C-SPAN staff members about their experiences as part of the "Booknotes" series. 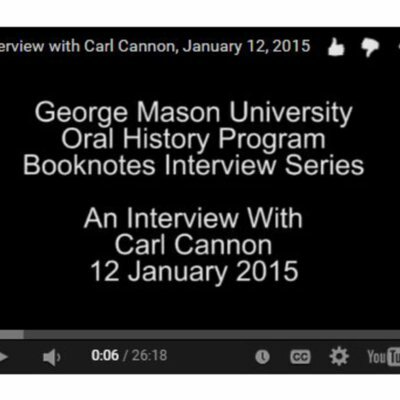 These interviews give insight into the impact Booknotes had on the authors, on those who worked for C-SPAN, and the network's growth. 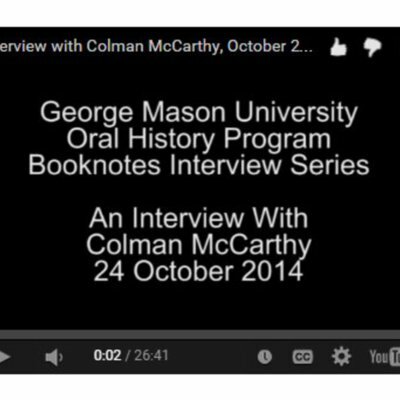 Authors were asked to describe the experience of appearing on the program, how it was different from other interview appearances, how it affected their carreer, and how it forged lasting relationships between an author and C-SPAN. 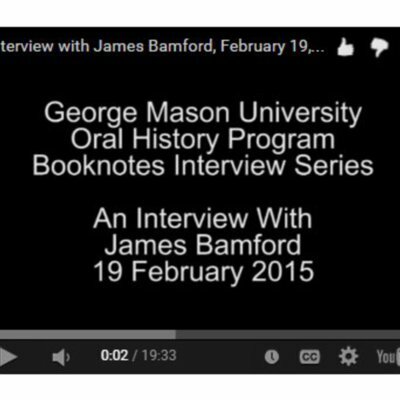 C-SPAN staffers were asked questions about the inner workings of the program and Brian Lamb's methodology. 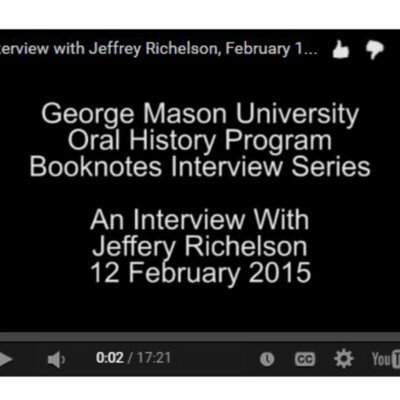 The thirty-five interviews were conducted in 2014 and 2015. 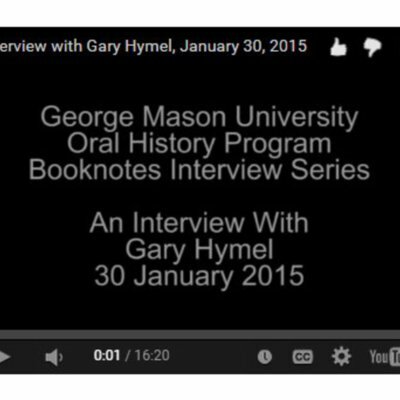 These oral histories and abstracts of them are available for use here via this site. An Interview with Amity Shlaes. 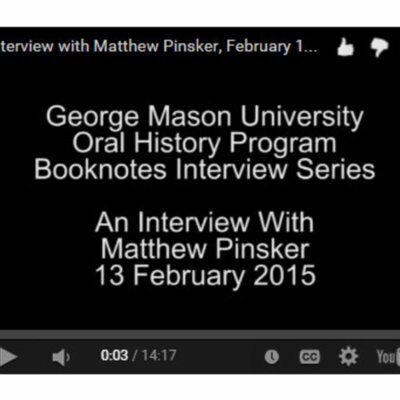 Amity Shlaes is interviewed as part of the Booknotes Oral History Project on 6 March 2015. 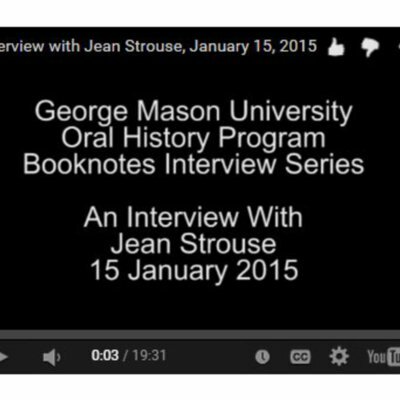 Ms. Shlaes discusses her appearance on C-SPAN's Booknotes program on 11 April 1999, where she discussed her book "The Greedy Hand".